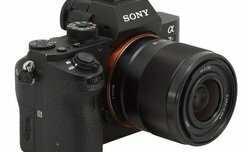 Today we'd like to present our review of the Sony FE 28 mm f/2 - small, lightweight, full frame lens, designed for Sony mirrorless cameras. Wihle going to Yokohama's CP+ fairs every year I try to get to Japan two days earlier in order to acclimatise and to get rid of jetlag. Booking my plane tickets this year I found out that it would be far cheaper to arrive to Japan not two but three days earlier. It meant more free time so I decided to profit from that occasion in a productive way and visit a Sigma factory in Aizu. During our trip to Japan for CP+ 2019 Camera Photo Imaging Show we had oppurtunity and pleasure to interview Mr. Kazuto Yamaki - the CEO of Sigma Corporation. Enjoy! Today we would like to present our review of the Sony FE 85 mm f/1.8 lens, designed for Sony mirrorless full-frame cameras. 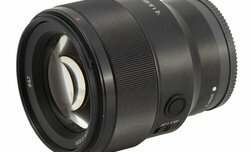 150 mm f/2.8 MACRO 1:1 Dragonfly, announced in September 2018, is a third lens made by the Irix company. 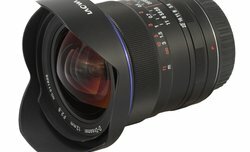 Today we'd like to present our review of this reasonably priced lens. 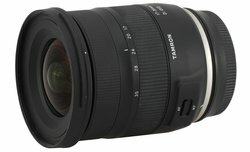 Tamron 17-35 mm f/2.8-4 Di OSD is one of the latest optical devices made by this company. 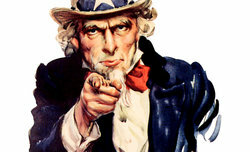 It's availible for Canon and Nikon DSLR's. 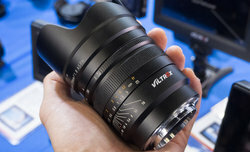 Today we'd like to present our review of this lens. 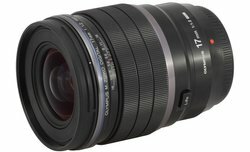 Today we'd like to present our review of the Olympus M.Zuiko Digital ED 17 mm f/1.2 PRO - one of the three f/1.2, PRO series lenses. 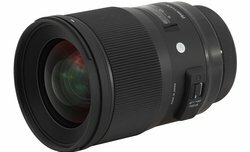 Few days after publishing our gallery of sample images, we can provide you with a full review of the Sigma A 28 mm f/1.4 DG HSM - enjoy! Please enjoy our gallery of sample images taken with the Sigma A 28 mm f/1.4 DG HSM mounted on the Canon EOS 5D Mark III camera. All images are JPEG files straight from the camera with sharpening set to the lowest value. We haven't tested a standard kit lens for a while. Although such lenses may seem to be barely interesting, it's worth to check this kind of device from time to time. Today we'd like to present our review of Fujinon XC 15-45 mm f/3.5-5.6 OIS PZ. Enjoy! In the new year 2019 we would like to present our review of the fast, ultra wide lens made by Chinese company Venus Optics - the LAOWA 12 mm f/2.8 ZERO-D. Enjoy your reading! 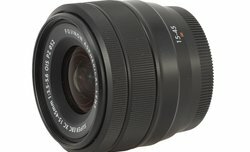 Sigma DN series lenses, designed for mirrorless cameras, are availible only with Micro 4/3 and Sony E mounts. 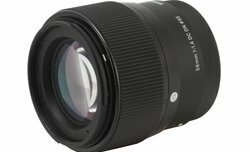 The latest model of that line is Sigma C 56 mm f/1.4 DC DN, which full review we'd like to present today. 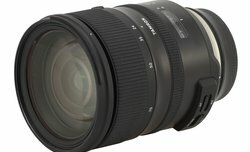 At first glance there are not many significant changes between Tamron SP 24–70 mm f/2.8 VC USD G2 and its predecessor. Obviously, we had to check it thoroughly and some improvements are clearly visible. 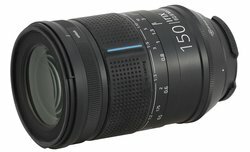 Thus we'd like to present our full review of this lens. Enjoy your reading! Please enjoy our gallery of sample images taken with the Sigma C 56 mm f/1.4 DC DN mounted on the Sony A7R II camera in APS-C mode. All images are JPEG files straight from the camera with sharpening set to the lowest value.